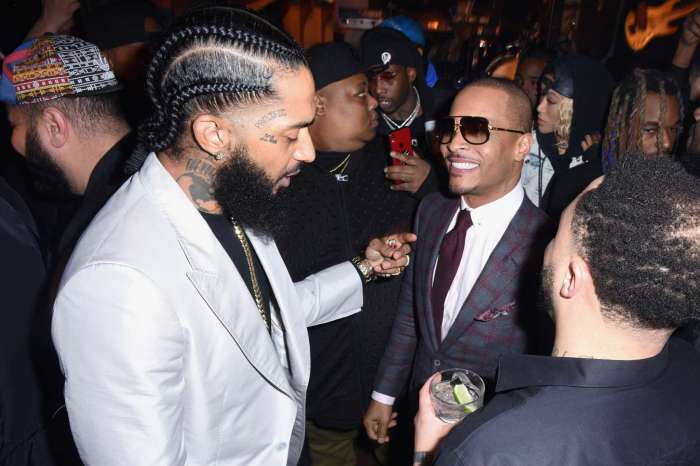 Everyone loved Nipsey Hussle, and his death marked the whole community beyond words. He was a great man who was famous for his generosity, a feature which is less common these days. The Shade Room reported the reason for which Nipsey was reportedly hanging out at his store before he was murdered and it’s heartbreaking. The late rapper really wanted to gift his friend with some cool new clothes so that he would look good before meeting up with his loved one during the same day. TSR STAFF: Christina C! 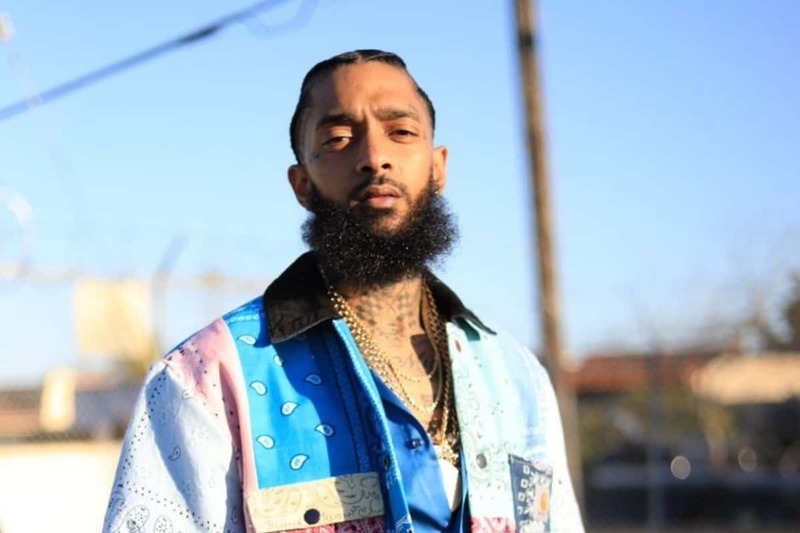 @cdelafresh ___________ #NipseyHussle’s generosity was no secret to the people of Los Angeles nor his fans, so it’s not surprising that at the time of his untimely and tragic death, he was in the middle of doing something positive. 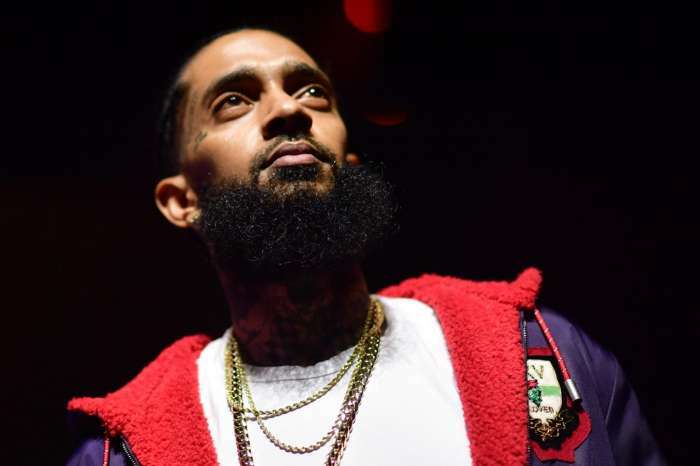 ___________ Sources connected to Nipsey told @TMZ_tv that he was at his #MarathonClothing store on Sunday afternoon because he was taking care of a friend who had just gotten out of jail after serving a 20-year bid. ___________ Nipsey wanted to give his friend some new clothes so the friend could look good before meeting up with his family and friends later that day. ___________ Nipsey reportedly didn’t notify his team nor his primary security guard that he would be going to his store solo because it was a spur of the moment thing, and sources said no one in his camp knew-read more at TheShadeRoom.com. The whole community is weeping these days, and one example is rapper T.I. He is known to be a really emotional man and he finally decided to let out all of it on social media via his latest message that he had for his fans and followers. Your article is a little naive. Everyonet loved Nipsy. Apparently not. A man doesn’t just get shot for no reason someone had ax to grind. When will this violence stop. Prayers to this young man’s family. So sad stop the violence. Yes, you are completely right. It was just a way to put it, for the sake of his memory and loved ones. 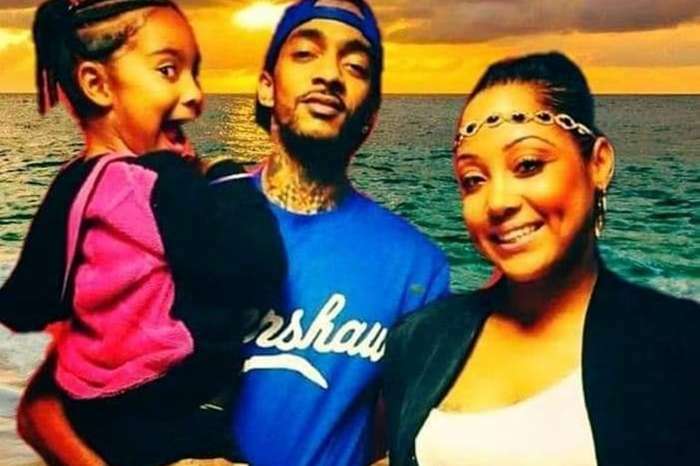 It’s more than obvious that the killer did not love Nipsey. But a lot of people did.